At the age of 19 Steve emigrated to this great country of Canada to work for the Hudson’s Bay Company. He now works in a locally owned business with great partners and people. Steve and his wife Judy have worked, lived and raised a family in Hay River for over 20 years. 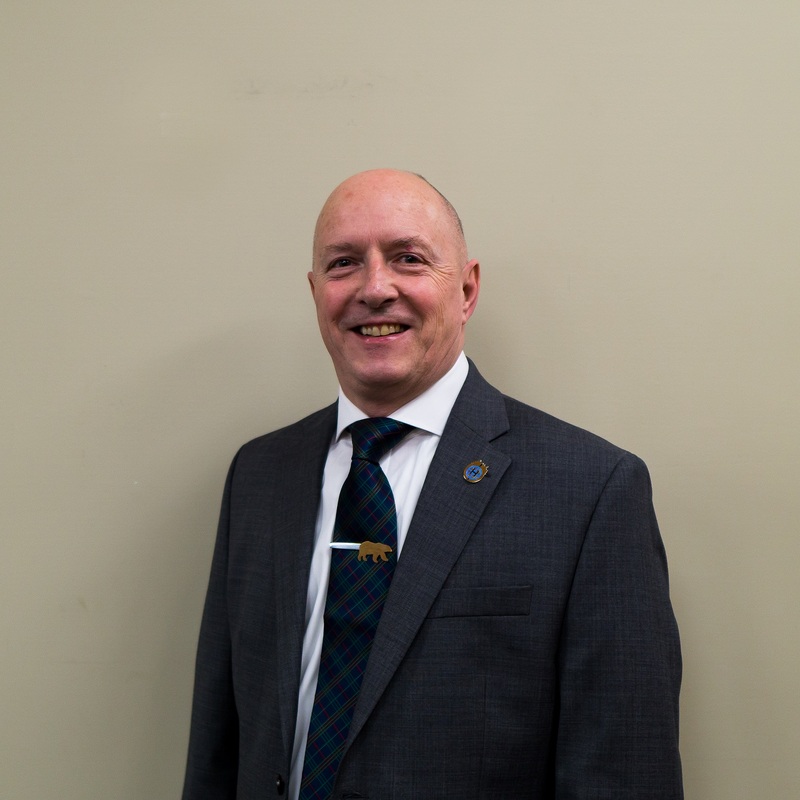 Steve has been actively giving back to his community through his roles as a director on the Chamber of commerce, Hay River housing authority, St Andrews vestry, as well as a member of the Hay River Elks club for a number of years. This is Steve’s second term on Town Council which is definitely a great learning curve, and a major commitment. His passion is to help people as well as the community succeed in a positive way.